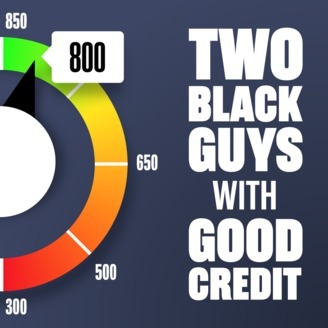 Two Black Guys with Good Credit is a show about two black guys from Canada living in the US for over 20 years - Arlington in Los Angeles and Shaun in Brooklyn. Both are business owners with successful track records and, of course, good credit! Each week they will bring you their ‘straight talk’ and at times humorous perspective on making, managing, and protecting your money. 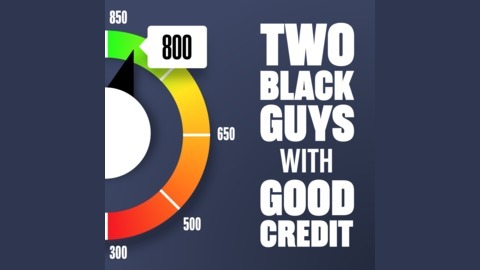 Two Black Guys with Good Credit will educate, entertain, and inspire you to achieve YOUR financial goals.